Four manufacturers - Honda, Suzuki, KTM and Aprilia - challenged the legality of the rear winglet seen on the Ducati bikes of Dovizioso, Danilo Petrucci and Jack Miller in the opening round of the season. However, after the championship's technical delegates conducted an inspection of the offending part, they determined that no rule was broken and therefore rejected the protest. 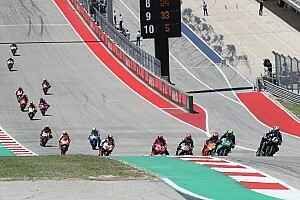 The four manufacturers chose to appeal the decision, and the matter will now be considered further by FIM Court of Appeals, which is expected to deliver a final verdict within days. But Ciabatti says Ducati is confident of the winglet's legality based on information provided to teams by MotoGP technical director Danny Aldridge in the wake of the final pre-season test. While the other manufacturers' protest was made on the grounds of the winglet potentially providing an aerodynamic benefit, Ducati insists its sole function is to cool the rear wheel. 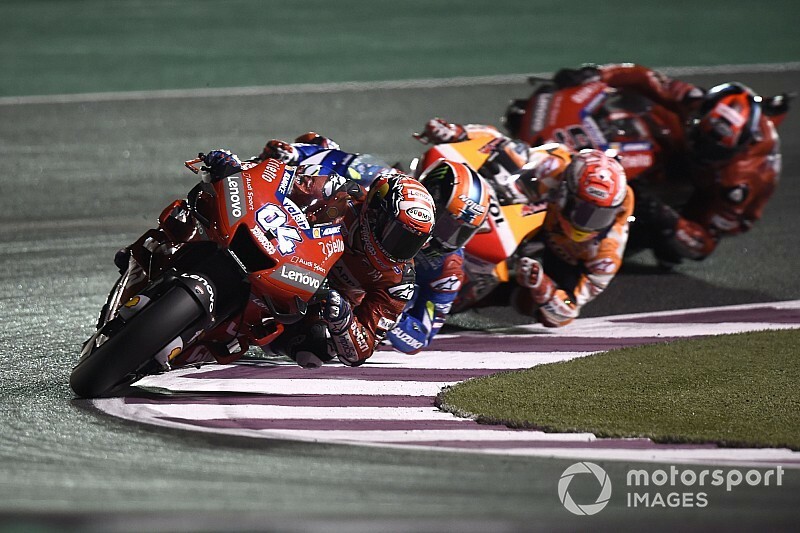 "We are calm because we know that we have followed the technical regulations," Ciabatti told Motorsport.com on Sunday night in Qatar. "There is a circular that was distributed among the teams on March 2, which clearly specified how you could use this type of deflector on the back of the bike. "If we had considered that this element could pose a risk of punishment, we would not have run with it. But it's not like that. "Yamaha already used a very similar deflector last year in Valencia, to direct water away from the wheel. Anyway, the classification is provisional until there is a resolution." 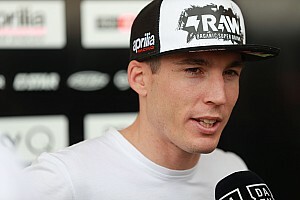 Aldridge told Motorsport.com that he was already aware of some rivals' unhappiness about the Ducati winglet, but that his team could not investigate it until a protest was officially made. 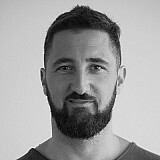 Fabiano Sterlacchini, Ducati's technical coordinator, successfully argued the Italian brand's case before a panel of three FIM commissioners. Ciabatti said the situation was reminscent of how Ducati's rivals protested against the aerodynamic wings pioneered by Ducati in late 2015 and 2016, which were eventually banned. The ruling led to a proliferation of complex aerodynamic fairings designed to compensate for the loss of the wings. "I believe that this is more a political question than a sporting one," said Ciabatti. 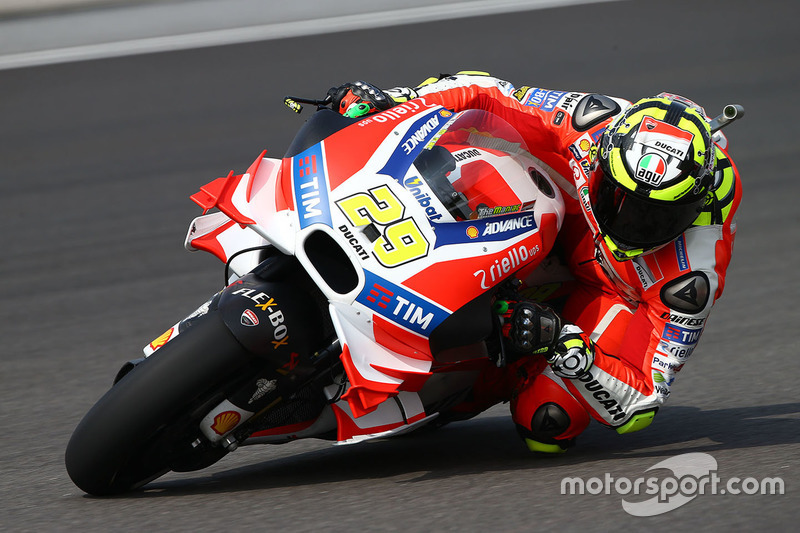 "We've seen before how some have tried to restrict the aerodynamic technical innovations introduced by Ducati in the championship. "And we have already said many times that from our point of view that does not do any good to the championship."